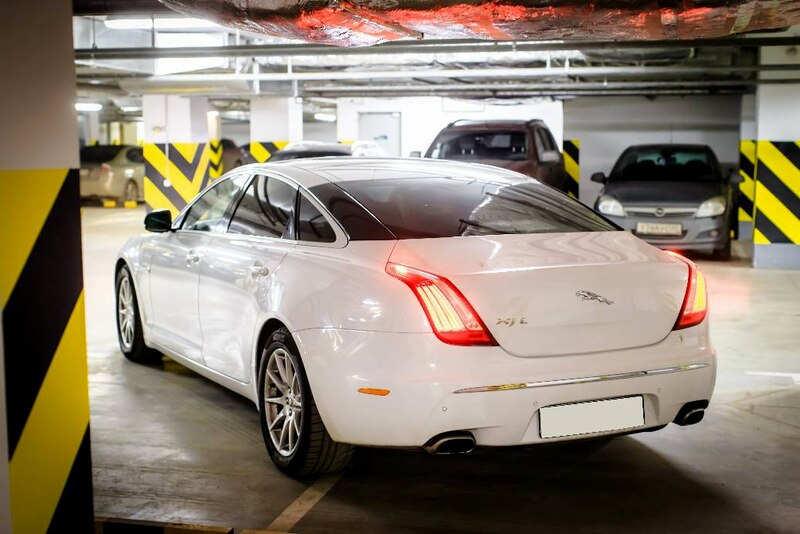 Book our ultimate Jaguar XJ V8 Long in St. Petersburg. 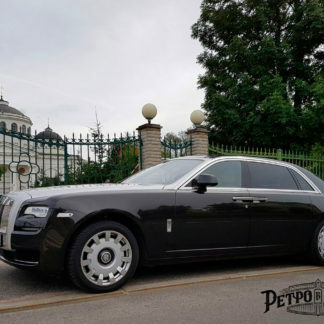 The roar of the engine with a power of 275 hp. 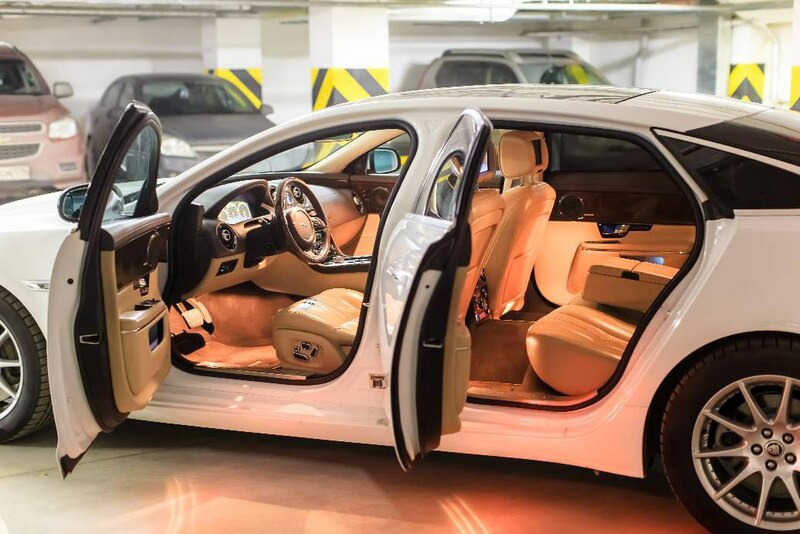 Will not leave indifferent any motorist, and snow-white color Jaguar will perfectly suit for your unique travels. 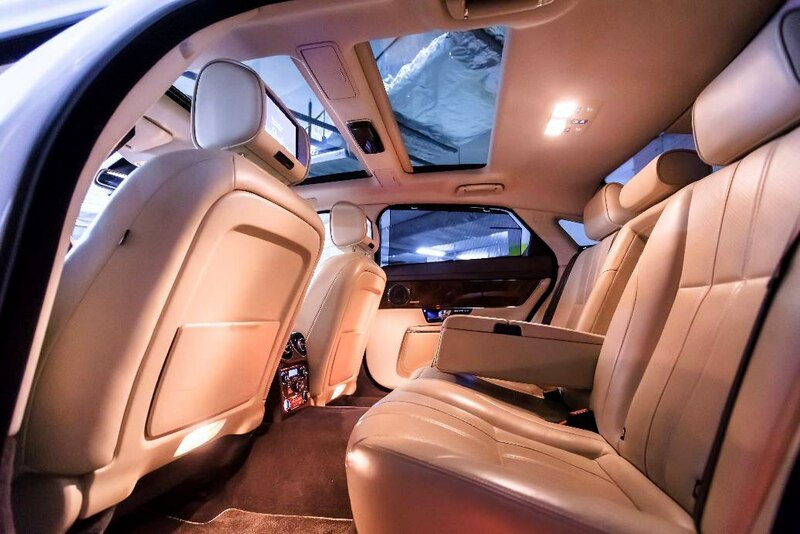 In such a car, going will be very comfortable and convenient. 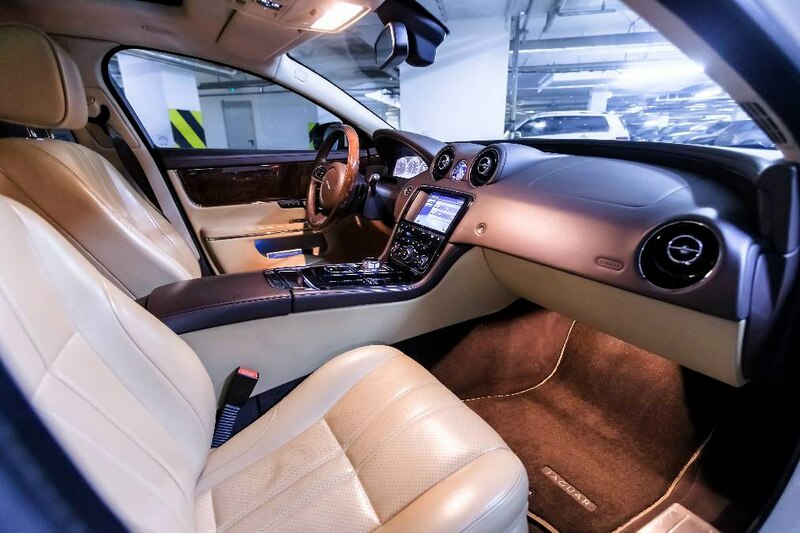 Jaguar personifies luxury and prosperity. 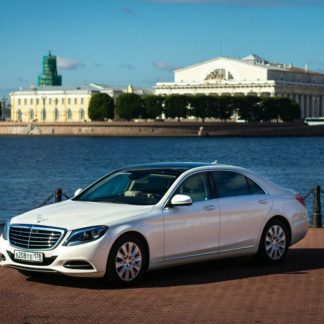 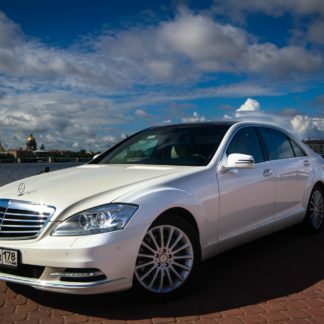 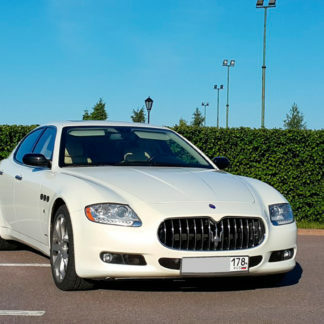 Book this car, and you will not remain unnoticed, and photos with this white handsome will pleasantly please you. 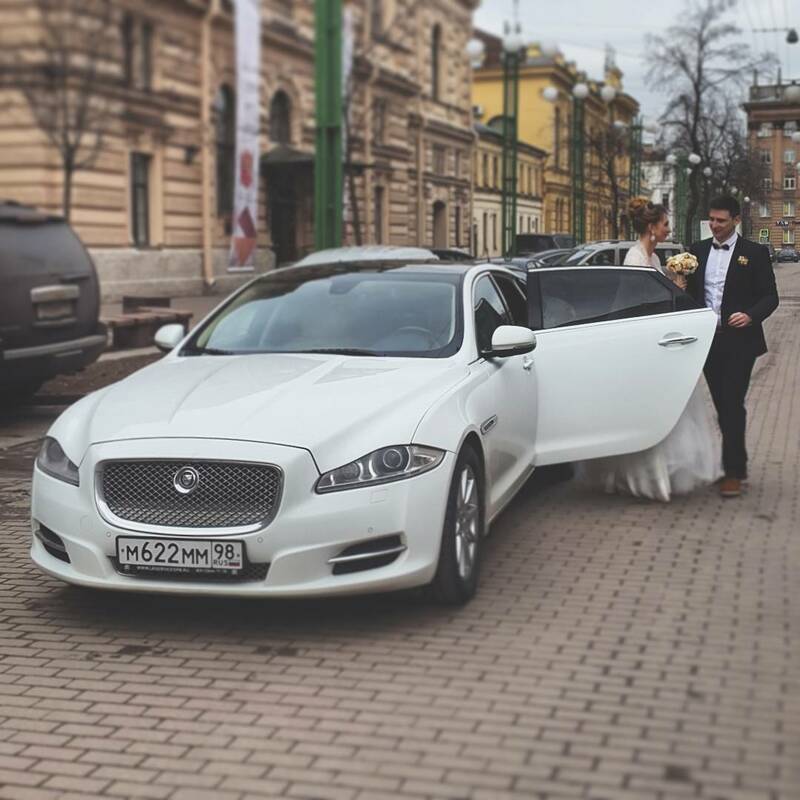 This is our top of the line Jaguar that exudes elegance and sophistication.